An actor best known for his extraordinary gift of clowning, Oyetoro has appeared in several films, including The Wedding Party and Ojukokoro. 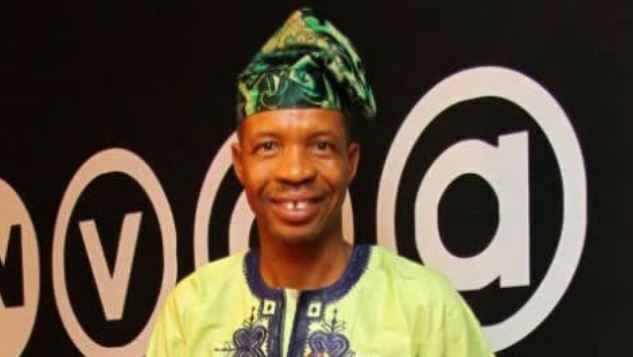 Afeez Oyetoro, aka Saka, is best known for his hilarious roles in some Nollywood movies. He is also an advertiser’s delight. Although he was aware that most people wished that he would give up one for the other, the actor, who only just finished his tenure as the Head of the Department of Theatre Arts at the institution, said, in an interview with news correspondent, that he had no plan to quit teaching for a full-blown career in film acting. “The management of the college of education where I work is a progressive one that encourages the members of its staff to go out and develop themselves. The management will not complain as long as whatever we do does not interfere with the academic work.